The China Shredder Group or Chinashredder.com is one, of only a handful of companies worldwide licensed by the owner of this technology to build and sell in China. 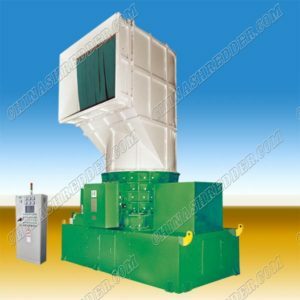 The only place you can find an Original Vertical shredder in China is here, at The China Shredder Group. 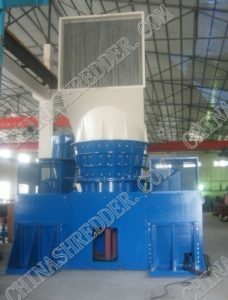 The only place you can find an Original Rasper shredder in China is here, at The China Shredder Group. The Vertical Grinder was invented in 1966 by Roy Eidal of Eidal Heavy Industries. This industrial conglomerate was put together under the leadership of the visionary Roy Eidal in 1943. The conglomerate was divested and sold to various other companies after his death. The design was made by the Dravo Group of Pittsburg under the direction of the Eidal Group. The machine is very versatile and is used worldwide by General Motors and Merck. These model designations do not only relate to the power of the machines in HP, but also to their sizes. One recent adaptation for the Eidal Grinder is the use of the equipment for cleaning tire wire, after it has been liberated from the rubber by the Rasper. The violence of the shredder makes the fine steel particles break off any remaining rubber. The end product can then be screened to separate it from the rubber after it exits the machine. The V200 and V400 and V1000 series are great shredders for the scrap metal operation and municipal solid mast operation. 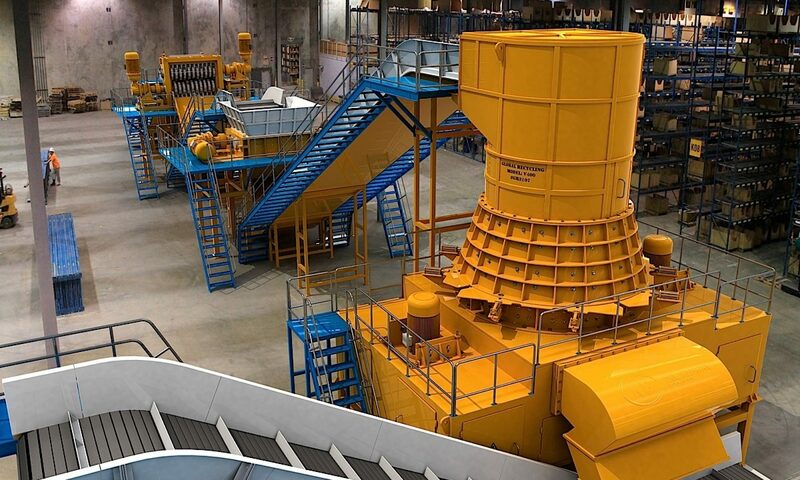 There are hundreds of these machines in operation worldwide with great success in Japan for Municipal Solid Waste processing to fuel. The machines are compact, in comparison to most shredding lines and are built tough for the job.